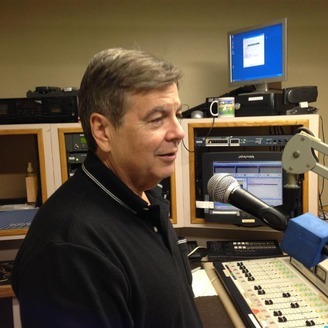 Broadcasting every Monday, 5:00pm, on WWPR 1490 AM, 1490wwpr.com. Now bringing you the latest info on Blockchain, Bitcoin and cryptocurrencies. 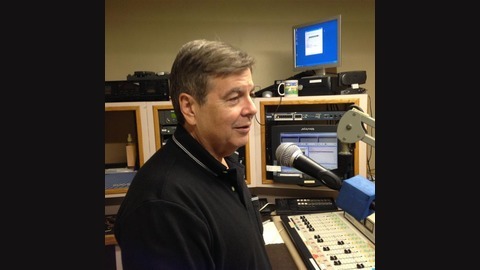 For over 15 years Henry has been bringing an independent voice to Tampa Bay radio. Henry and SeekingCryptos.com co-founder, Andrew Gonci, discuss Coinbase launches a Visa debit card allowing customers to spend their cryptocurrencies directly from their Coinbase accounts, one Bitcoin could exceed $1 Million in 7 -10 years says a PayPal Director, news media sounds the alarm on North Korea and Crypto and more than 20 U.S. lawmakers have again urged the Internal Revenue Service (IRS) to provide clarity on cryptocurrency questions.